It looks like the best design and had a high rating. 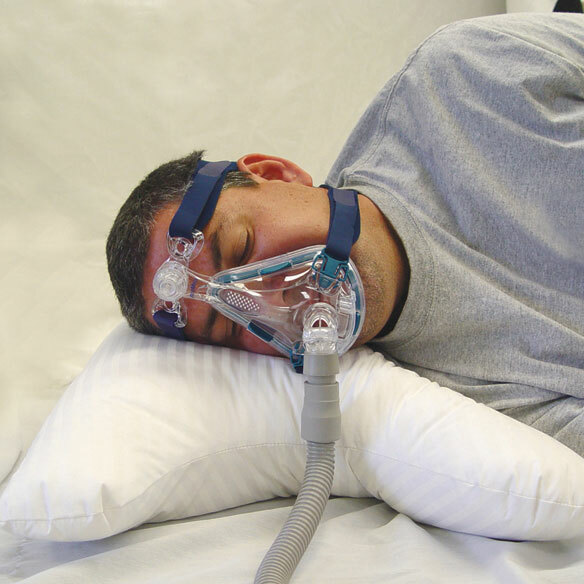 My husband has to have a cpap device to help him breathe when he is asleep. 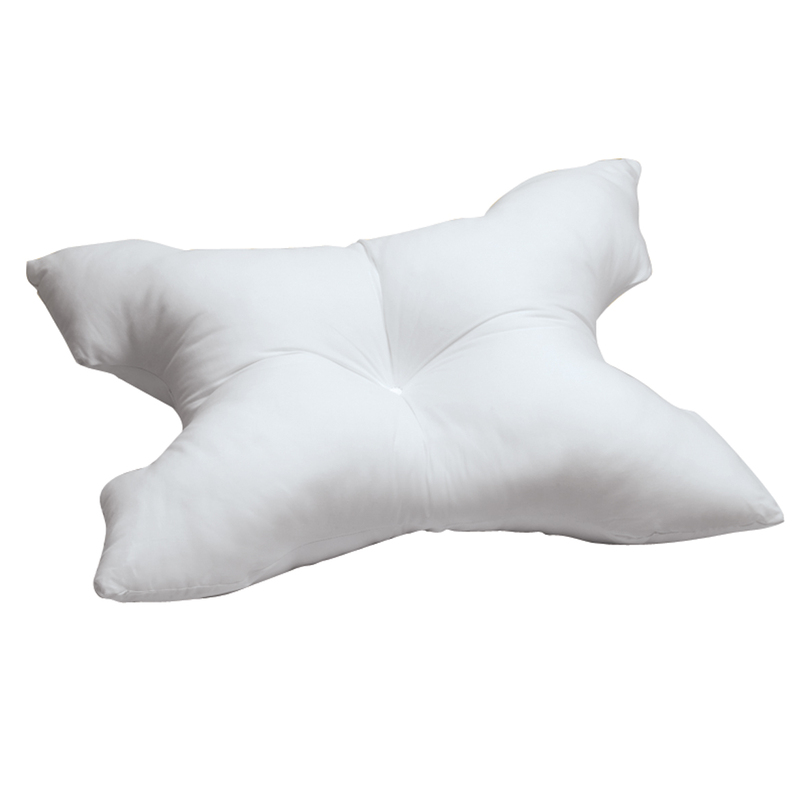 This pillow shape is more comfortable and keeps the air hose from tangling up in his pillow. 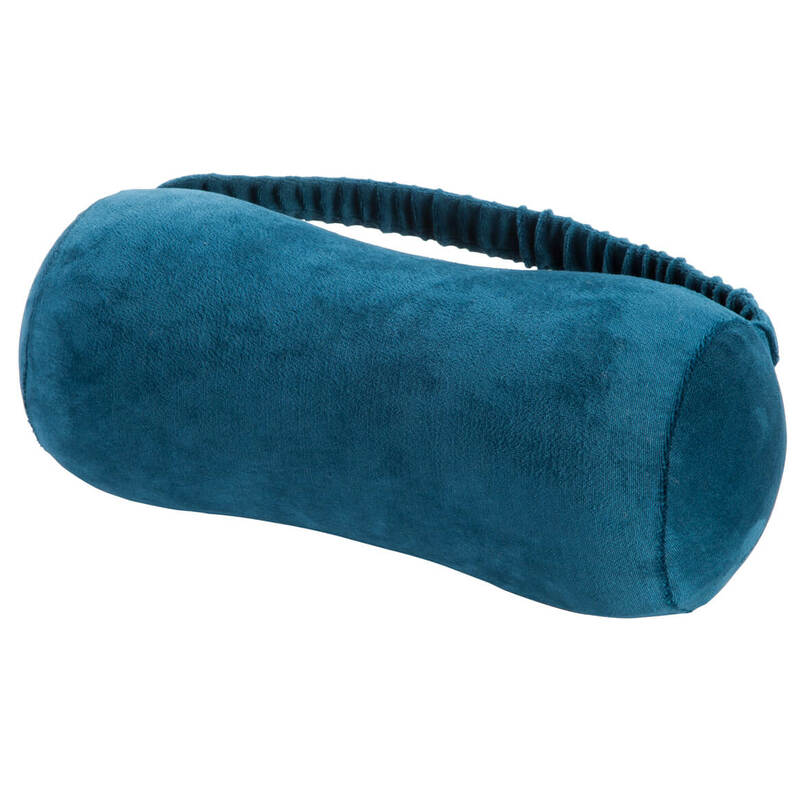 I bought one for myself because the pillow cradles my head and supports my neck perfectly. 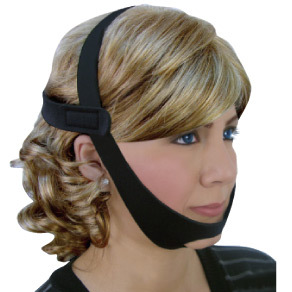 This is a purchase for daughter in law w/ sleep apnea. Have never seen anything like this in stores. Reasonable price for her to try it out! because I do not sleep on my side and want to, hopefully this helps. Just got APAP and want to try it. My husband needs this pillow to sleep with his CPAP on each night. Wouldn't get a good night's sleep myself without this pillow for him. 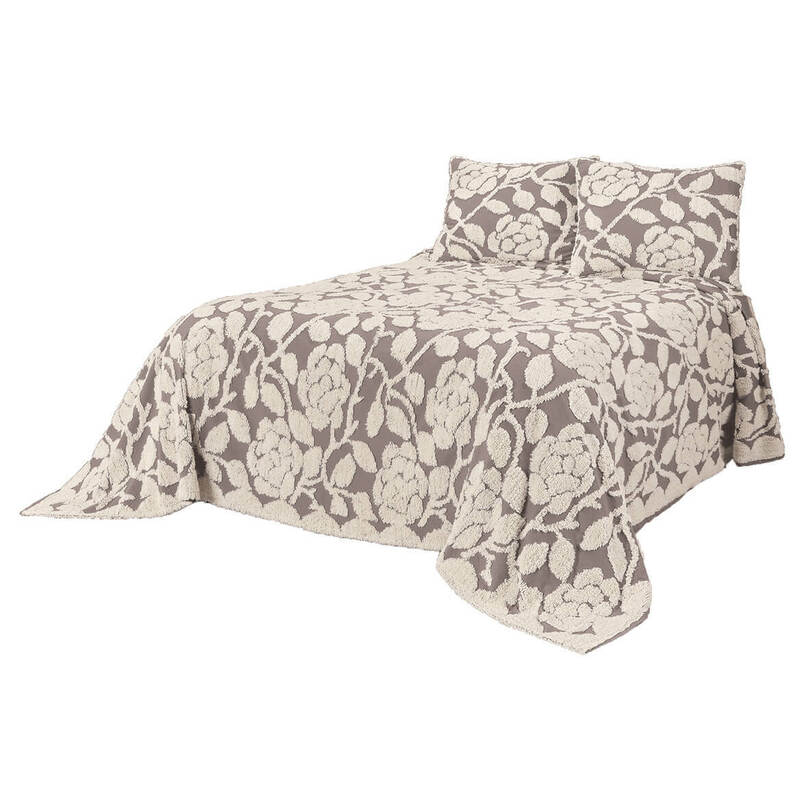 I have used this product before and ordered from Walter Drake catalog. Recently this product has not been in my catalog. 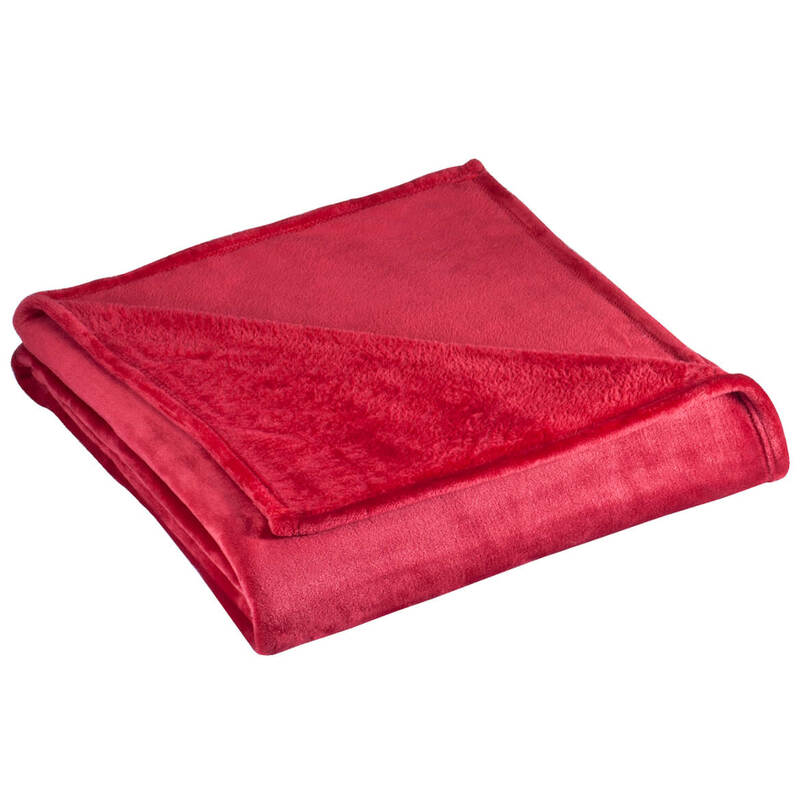 This product improves my sleep greatly. It is sturdy and lasts a long time. Keeps pillow from moving mask. 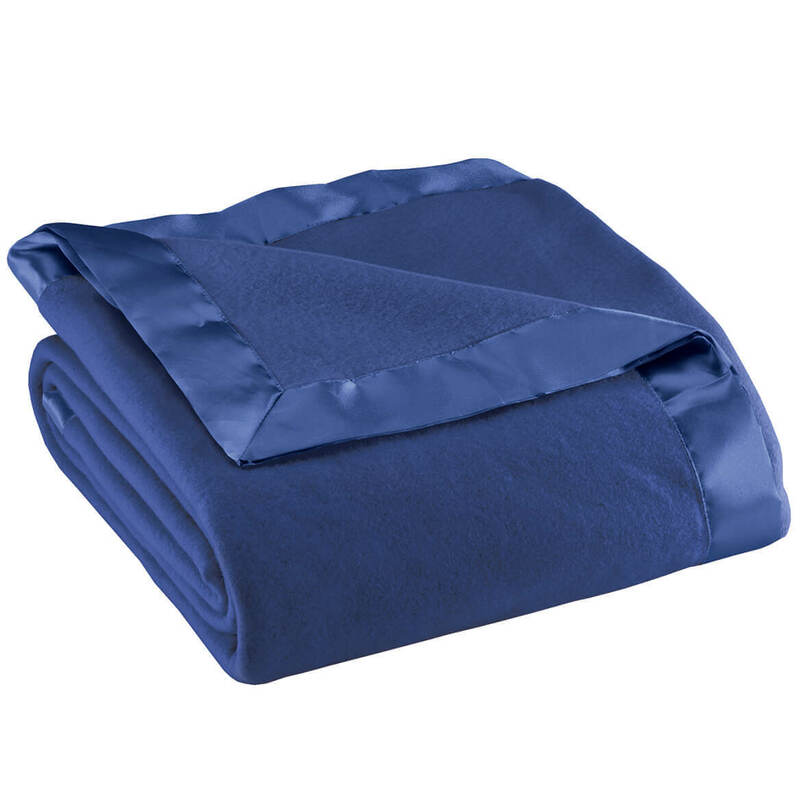 CAN STOMACH SLEEPERS USE THIS PRODUCT? BEST ANSWER: There is a small indent in the center of this pillow. I slept on my side and back, but I think it would be fine for a stomach sleeper, provided the small indent didn't bother you. The pillow worked great because I bought the pole to hang my hose on, and it works out well with the pillow. Thank you for your question. 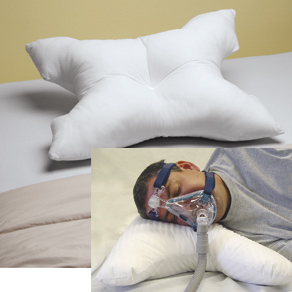 The pillow is made for people who use a CPAP. 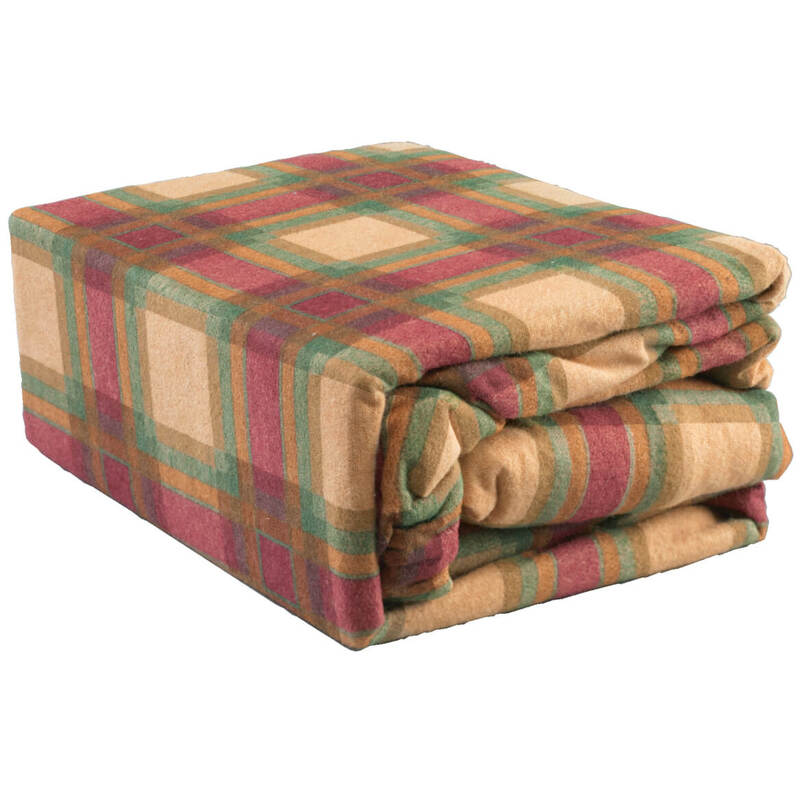 If you do not use one, the pillow can be used for stomach sleeping. We hope this information is of help to you. My husband uses this pillow. 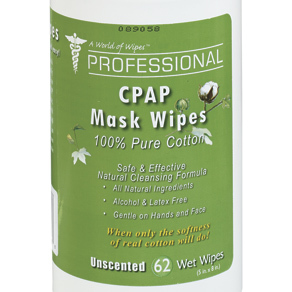 He said you could use it if you didn't wear a CPAP mask. He uses a CPAP mask and sleeps on his back. I am a side sleeper and it works perfectly for me. Not sure about stomach sleeper.